Consulting a financial planner is a great first step; here are some things to help you prepare for your first meeting. The best approach to financial planning is to work with a professional financial planner. We can’t give specific advice on a blog because everyone’s situation is different, but we can give you some general guidelines that will give you an idea of what to expect when you have your first consultation with a professional financial planner. Generally, we are all for reducing debt, starting with high-interest debt such as credit cards. When you pay interest, that money is working for someone else. You will want as much of your money as possible to work for you. 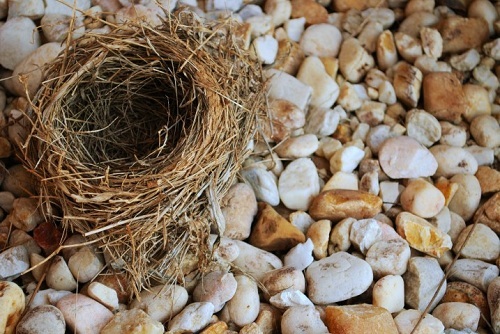 An “empty nest” often has a room or rooms that can be used to provide rental income. If you don’t mind having someone else around the house, you may consider renting one or more of your rooms. Do you need a home as large as your family home? Many Australian empty-nesters have downsized to smaller homes. This can reduce your mortgage, or if you own your home, produce revenue for investment purposes. Due to the costs associated with buying one new home and selling another, always consult with a professional. If you are still working but have an “empty nest,” your cost of living may be a lot lower than it was. This may afford you the opportunity to contribute more money to your super fund, helping to ensure that your retirement will be comfortable. As we mentioned above, you may be able to cut a lot of costs with an empty nest. Consult a professional to look at, for example, your insurance policies and see if you really need your current coverage or if you can change it to reflect your new lifestyle and needs. Call Approved Financial Planners, a leading financial firm in Perth, for a free consult: 08 6462 0888.